2017/2018 PASSES NOW ON SALE! Now is the best time of the year to buy next year’s pass as prices are at the lowest price offered. Buy today–Prices Increase September 1st! October 1st! For the first time ever, we are extending our August season pass pricing through the month of September! Because of our acquisition of Rock Snow Park, we want to give all of our new Rock customers the opportunity to purchase the best valued season pass in Southeastern Wisconsin! This special price extension will only happen this year. 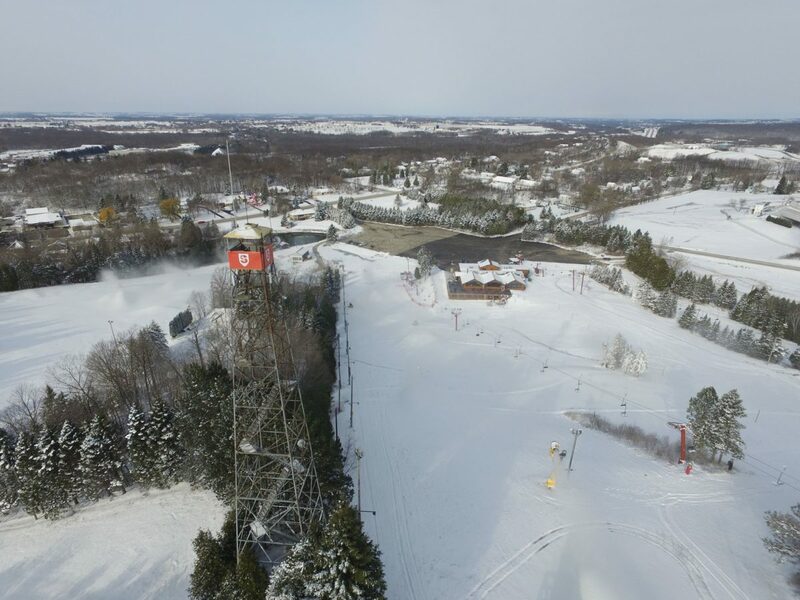 Little Switzerland is now operating the Rock Snow Park in Franklin, WI. The good news for you: Your Switz Season Pass is valid at both hills!